SugarHouse Online Casino NJ is the most recent NJ online casino to join the herd, only getting its start in September 2016. It is owned and operated by Rush Street Gaming and the Pennsylvania-based SugarHouse Casino. However, it is the third online casino to join the Golden Nugget online gambling license along with Betfair Casino and Golden Nugget Casino itself. SugarHouse strives to differentiate itself from the crowd of other online casino websites. To do so, they opened their proverbial doors with a staggering 227 games varying from video poker, table games and even a free bingo game as a bonus. 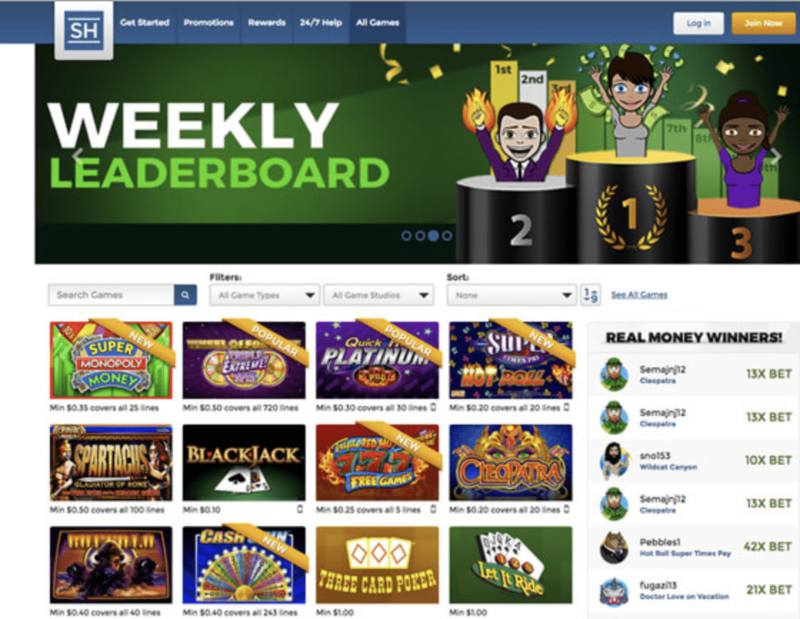 They’ve made sure to offer an excellent bonus wagering requirements, a very visually appealing and user-friendly website design and a round-the-clock live chat. The SugarHouse tag line really can say it better than anyone–More Games. More Rewards More Fun– You Deserve More! They were challenged with stepping up to the plate and competing with the other more established online casinos in NJ. However, they delivered by providing a generous welcome package and some amazingly, entertaining games. SugarHouse Online Casino NJ is unique compared to other New Jersey casinos in that it offers a variable no deposit bonus. To get this bonus, players have to begin by registering on SugarHouse NJ and verifying their email. Once done, you’ll be taken to the “Prize Wheel” screen where you get one free spin. Depending on what you land on, you’ll receive a minimum of $10 and a maximum of $20. Although this might be low compared to other NJ casino’s bonuses, what makes it stand out is that SugarHouse Online Casino NJ only requires you to wager the free money once before you’ll be able to convert it to cash and be withdrawn. Keep in mind that you must make this wager on a video poker or slot game. Use our bonus code 100MATCH with your first deposit to receive a 100 percent match of up to $100. If you’re not sure you want to take up this match offer, then don’t worry, you have 14 days to make your first deposit and receive the match bonus. Similar to the free money bonus, you are only required to wager it once before you can withdraw it. It must also be played on a video poker or slot game. You have the option to either activate the bonus right away to play with it or you can also bank it and safe it for later. Keep in mind that it will expire within 30 days of not using it. Make your first deposit and enter bonus code 100Match and SugarHouse will match it for up to $100. SugarHouse NJ is a favorite casino in Pennsylvania for good reason and they made sure to transfer all of their best qualities over to their New Jersey arm. There are plenty of promotions throughout the month to reward players that visit the site regularly. SugarHouse NJ Online Casino has snagged quite a few exclusive games from Konami, one of the best developers in the business. The low wagering requirements on the free money bonus make cashing out the bonus very easy. The fact that it is licensed under the Golden Nugget ensures that it is held to the same level of integrity and quality. SugarHouse’s selection of games is very competitive in New Jersey as you’ll find many of your favorite classics, as well as a few new ones. Additionally, the mobile app is seen as one of the best on the market. This is especially with the advantaged filtering options that allow you to filter through games to find ones that fit your exact preferences. Another key advantage of playing on SugarHouse NJ Online Casino is that the bonus terms and conditions are simply laid out before you. Including their unmatched wagering requirements that cannot be beat by any New Jersey competitors. Sugarhouse Online Casino uses software designed by Rush Street Interactive, a branch of Rush Street Gaming–The owner of Sugarhouse Casino’s land-based casino in Philadelphia. You can rest assured that Rush Street created a beautifully designed website. You’ll find it to be very responsive and smooth running and you can play Sugarhouse NJ Online Casino’s full version on most types of browsers. SugarHouse NJ has a wide selections of slot games–342 in fact. 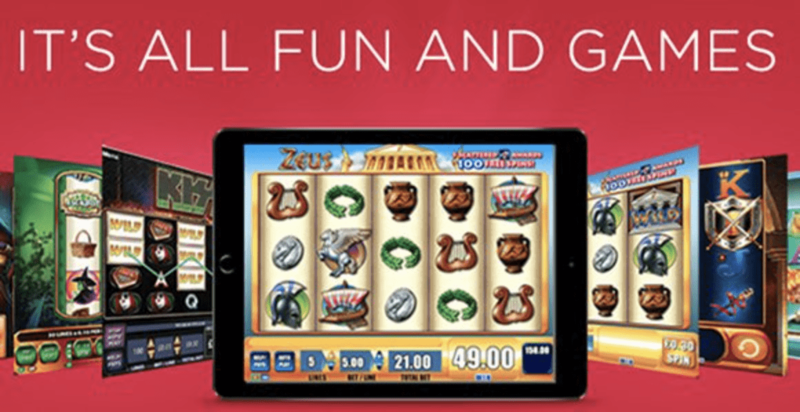 You’ll find such hits as Golden Goddess, Wheel of Fortune and Cleopatra designed by IGT, as well as the classics from Konami, WMS, NextGen, Spin Games and Bally Games. Slot bet minimums range from $0.01 to $250 for a single spin. Those that are on a budget will be pleased to find that most slots in fact cost less than $0.50. There are five roulette tables available on SugarHouse NJ Online Casino. One unique table is the three-wheeled roulette. You have quite a few options when it comes to blackjack including single-deck blackjack, optional side-bets, multi-bet blackjack and of course simple, but classic stand-alone blackjack. 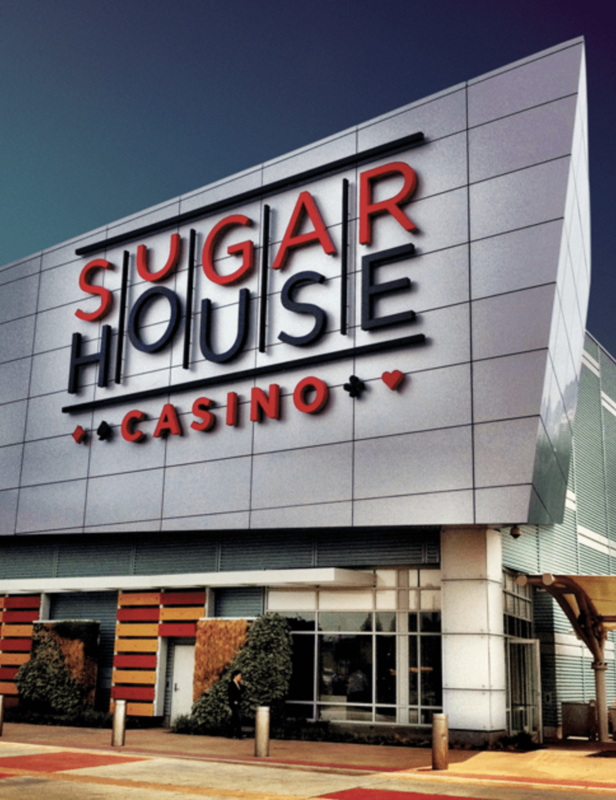 SugarHouse’s brick and mortar casino got its start in 2006 when it became only one out of five casinos that were given a gaming license with the Pennsylvania Gaming Control Board. It is located on a 22-acre site that used to be the Jack Frost Sugar Refinery in Philidelphia, which is where the name “SugarHouse” has its origins. In September 2016, SugarHouse Online Casino was started and became regulated under the state of New Jersey through the DGE. Although SugarHouse NJ Online Casino is still one of the youngest player in the New Jersey Online Casino Industry, it gives its players an immersive casino experiences. Is SugarHouse NJ Casino Legal in New Jersey? SugarHouse NJ is both fully licensed and legal within the state of New Jersey. 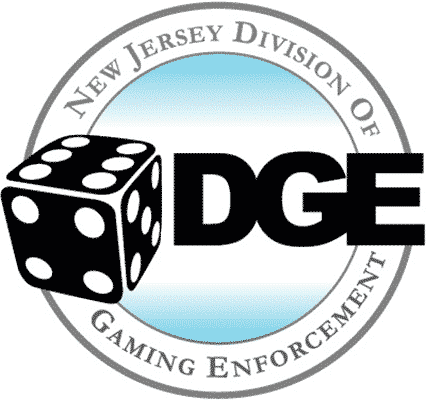 The New Jersey Division of Gaming Enforcement is the one that oversees and regulates not only SugarHouse NJ, but all legal online casinos within New Jersey to make sure all players are safe and enjoying fair play. The New Jersey state law declares that players must be 21 years old to play online casino games in New Jersey for real money. It is also required that players must be within the state lines of New Jersey to access the real money games. To ensure that players are following the rules, SugarHouse uses geolocation to ensure that they are within state lines. If you do not reside within New Jersey, then you are still able to play online social casino games for fun anywhere in the country. The NJDGE also seeks to ensure that New Jersey online casino players wager their money responsibly. New Jersey has put a law in place that ensures that all online casinos within the state must let players set limits on their deposit amounts and the amount of times they can deposit within a certain time period. To set your limits, simply head to “Set Limits” in your My Account tab. SugarHouse Mobile app can be downloaded from both the Android and iOS store. It’ mobile game variety is one of the things that makes SugarHouse stand out as it has more than 140 games available. This far exceeds most of SugarHouse NJ’s competition making it a lead contender if you mostly enjoy playing online casino games on your mobile device. You’ll find that all of the games run extremely smoothly with very fast loading times, making the gaming experience extremely enjoyable. Many expert players believe it is the online casino’s loyalty program that is the be all and end all of its success. Well, PlaySugarHouse.com follows its theme of providing more bang for player’s buck. Their loyalty program is based on tiers and gives players an incentive to earn points through playing to get a chance to attain higher tiers. The more points that players earn the more chances they get to spin a prize wheel. The bonus money and rewards that can be obtained from these spins changes with the level of tier that a player is at. A great aspect of SugarHouse’s Loyalty Program is that you’ll always know where you stand with a progress bar that lets players keep track of their progress within the tiers. 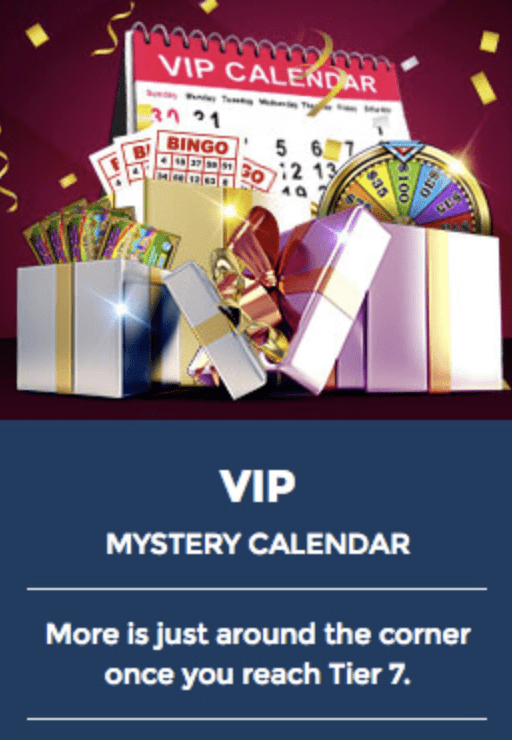 At tier 7, you’ll also unlock a VIP promotion calendar that holds exclusive bonuses and perks. Depositing and withdrawing on SugarHouse NJ is extremely easy and safe to do. It gives you plenty of options for both and uses the highest level of security possible with a 128 bit level encryption to make sure that your banking information is safe. Depositing on SugarHouse NJ Online Casino couldn’t be easier. There is a range of ways for transferring money into your account. Keep in mind that the minimum deposit is $10. SugarHouse NJ Online Casino has a comprehensive Help Center that has an answer to any concern or question that you have. Make sure that you read through the FAQ, because it is likely that the solution to any issue you’re having can be found there. However, if not then there is also a Live Help chat center. You can also email or call support. The toll-free number is (855) 752-9101. SugarHouse is a unique in that it offers a welcome package unlike any other. Although the bonus itself is smaller than most other online casinos in New Jersey, it is set apart by the fact that it’s wagering requirement is only set at 1x. This means it’s as close to a 100 percent cashback deal as any other online casino in New Jersey has gotten. Although it is the new kid on the block, its gaming selection, promotional offers and user interface are not lacking, making it worth your time to try out.